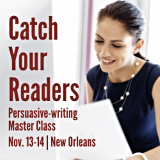 Quotes on writing for mobile - Wylie Communications, Inc.
— Ann Wylie, president, Wylie Communications Inc. Web visitors spend 57% above the fold, or on the first screen of a webpage, according to Nielsen Norman Group research. They spend 74% on the first two screens. Want more tips and techniques for reaching visitors where their eyes are? 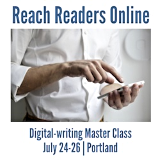 If so, please join me at Reach Readers Online — our 3-day online-writing workshop on July 24-26 in Portland. 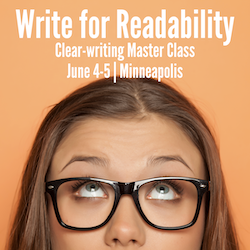 In this email-, blog- and web-writing workshop, you’ll learn how to overcome the obstacles to reading on the screen to get the word out on the mobile web.